One of the must-visit places in Brisbane is the Lone Pine Koala Sanctuary. Opened in 1927 the sanctuary is the first and largest koala sanctuary in the world. Today the sanctuary is home to over 130 koalas as well as a myriad of other Australian animals and birds. Lone Pine is situated on the banks of the Brisbane River at Fig Tree Pocket. We enjoy visiting so much that we have purchased an annual pass so we can visit as many times as we want. 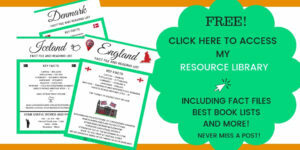 More details of entry fees, parking etc later in this post. WHAT ANIMALS WILL I SEE AT LONE PINE KOALA SANCTUARY? Everyone loves the koala! Koala are marsupials (like kangaroos) which means they give birth to underdeveloped babies who make their way to a pouch to complete their growth. Koala eat eucalyptus leaves and spend most of their life in trees eating and snoozing! There are lots of koala to see at Lone Pine including lots of babies. Koala live longer in captivity than in the wild. In the wild koala are often killed by cars and you will see plenty of signs warning of koala when you drive around Australia. Koala also die in bush fires and also from chlamydia which is untreatable. Following our last visit I learnt that Koala have 2 opposable thumbs on each hand! Very useful for climbing trees! 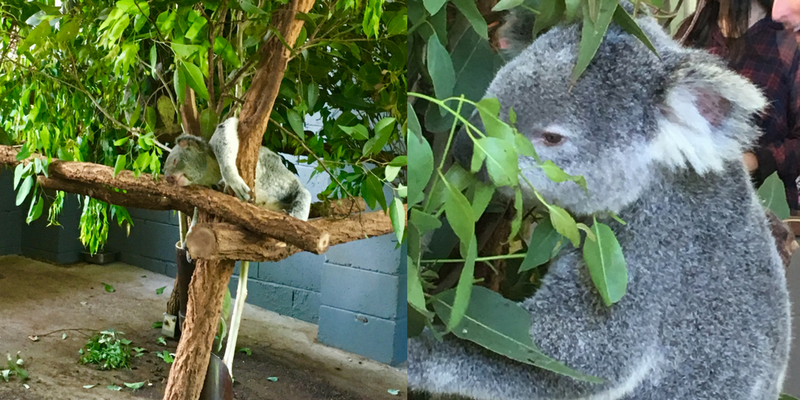 Try to catch the talk by staff all about koalas – it is always great to learn more! Kangaroos are another marsupial found when visiting Lone Pine Koala Sanctuary. 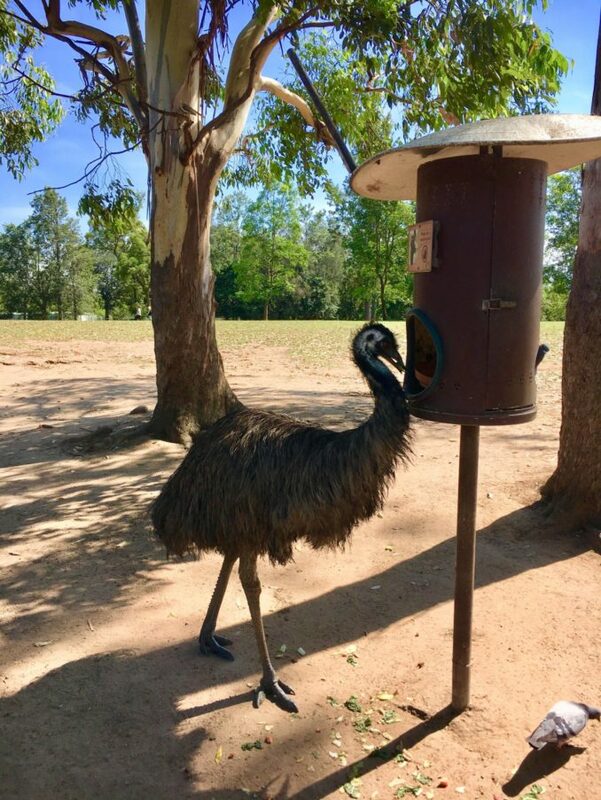 And here you can feed them with specialised food sold in the general store at the kangaroo reserve. They are very laid back and used to human interaction and will allow you to stroke them (such soft fur!). 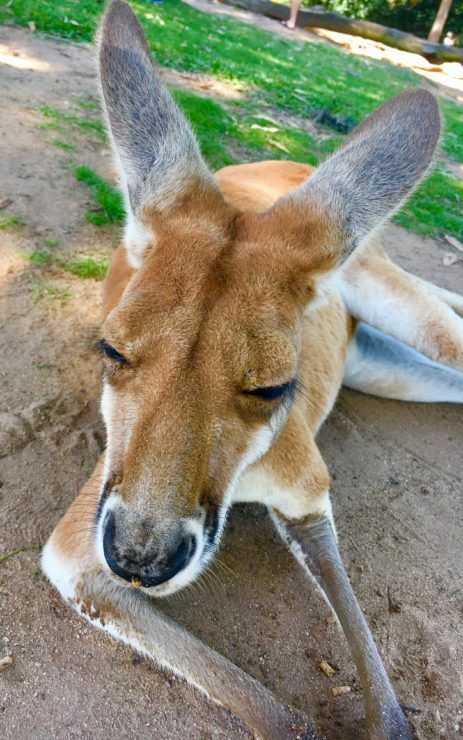 The kangaroos have the run (hop) of a huge enclosure and have a rest area they can retreat to when they have had enough of humans trying to feed them! They are so much bigger than I had imagined! They are mainly nocturnal. I don’t think I have ever visited and not seen it sleeping! Only found in Tasmania these little devils have some rather sharp teeth and are carnivores! 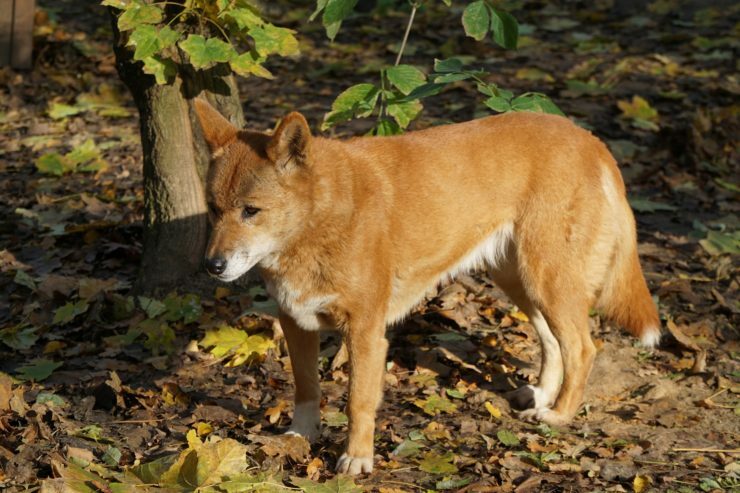 There are dingo all over Australia but not in Tasmania (the little Tasmanian devils took that territory!) To see wild dingo apparently Fraser Island in Queensland has a large population. I have been lucky to see these little creatures in the wild at Broken River in Eungella National Park but they are elusive so Lone Pine offers an opportunity to see these egg-laying mammals up close. Look at that tongue! The tongue can extend up to 18 cm from the snout and is used to catch and eat ants and termites. The echidna is another egg laying mammal found in Australia. As well as the numerous lizards you can find wandering along the paths at Lone Pine there are a number of venomous snakes, crocodiles and turtles in the sanctuary. 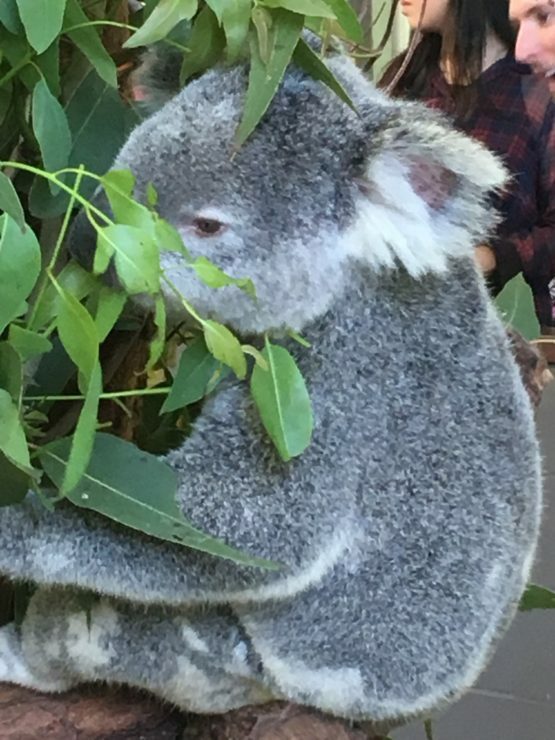 So as you can see Lone Pine Koala Sanctuary has lots of native Australian animals in its care. And you get the opportunity to learn about them during your visit by not only reading the signs but also by attending talks or shows that are held throughout the day. Make sure you pick up your schedule for the day when you purchase your tickets. I would recommend getting seats as early as possible for the talks as they do get very busy. DON’T MISS THE FREE RAPTOR SHOW! 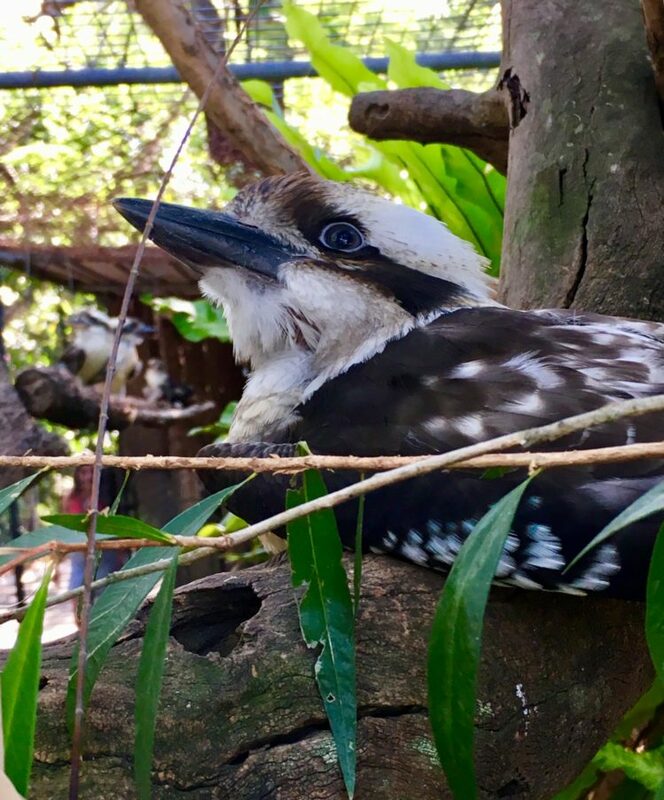 There is a raptor show on every day and it is an absolutely amazing experience witnessing some of the beautiful Australian raptors displaying their skills. The speed at which they can dive to catch their prey is quite incredible. Birds you will see include the peregrine falcon, barn owl, kite. 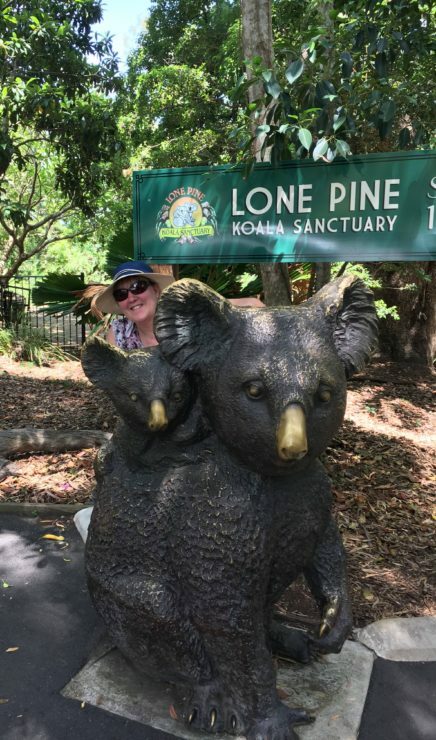 1, Where is Lone Pine Koala Sanctuary and how do I get there? The sanctuary is located at 708 Jesmond Road, Fig Tree Pocket about 12 km from Brisbane city. By car – There is lots of free parking at the sanctuary. 2, What days is the sanctuary open? The sanctuary is open every day even public holidays – we went on Christmas day! 3, How much is entry? Adult $36 Child 3-13 $22, student $24, family 2 adults 3 children $85, family 1 adult 3 children $60, senior $24. If you are planning to visit more than once a yearly pass maybe more cost effective at $185 for a family of 2 adults plus 3 children, $135 for a family of 1 adult and 3 children, $70 an adult, $55 for a student aged 14-17 years), $45 for a child aged 3-13 and $55 for pensioners) Prices correct 1/1/18 but do check on the website. 4, Can I buy food and drink when visiting Lone Pine Koala Sanctuary? There are cafés in the sanctuary where you can purchase food/drink etc. There is free Wi-Fi everywhere in the sanctuary. 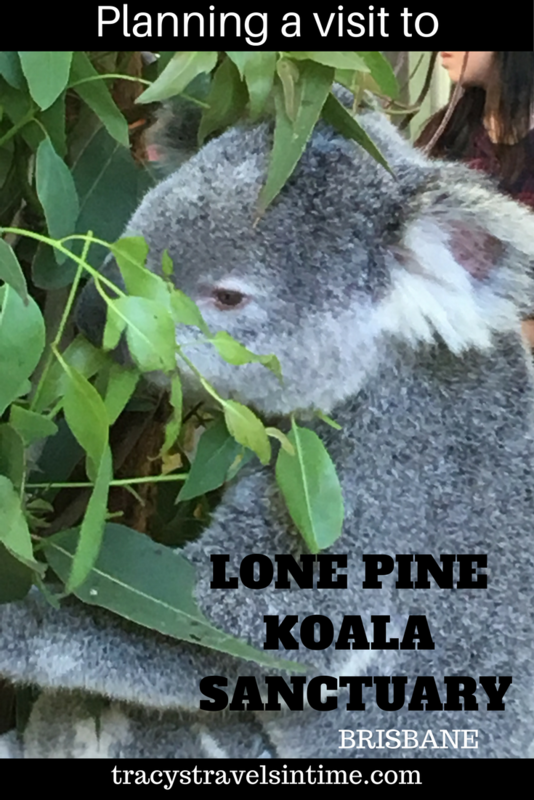 6, How do I know what is on when visiting Lone Pine Koala Sanctuary? Pick up a guide to the sanctuary for $1 on entry as this gives you a map to the park as well as a daily schedule for shows and talks. What a great collection of unusual animals! Love the koala – they are so cute ?. Looks like a great place to visit. Definitely somewhere to take you and Mark to see! What a nice place, they seem to have all the ‘main’ wildlife that one would expect to find in Australia. I still think that nothing beats finding all these animals in the wild though, and living in Australia you should definitely have plenty of chances to see them, Tracy. Absolutely Jurga and we have seen quite a few in the wild. Great sanctuary to go to though to see them all in one place! It is a great place to visit – lots to see and do! What an amazing place and beautiful experience! I’d soooooo try to steal all of the little furry guys! Yes loving it thanks Shona! I was a proud owner of the annual Friends of the Sanctuary pass and I definitely made use of it whenever friends/family visited. One of my favourite places and I’ve been around 10 times now probably. Can’t beat Lone Pine – glad you had a great time! We must visit again soon as annual holders too – will be taking visitors there! I want to kiss a koala on the nose, they are just lovely. Amazing post, I hope to get there one day! Whoa…talk about Australian Animal heaven! I am definitely adding the Lone Pine Koala Sanctuary to my Brisbane, Australia Bucket List. What an awesome collection of various species. I have never even heard of an echidna before. Looks like a Porcupine and anteater mated. Were there Quokkas? I have it on my actual bucket list to take a Quokka Selfie with those fun little animals. 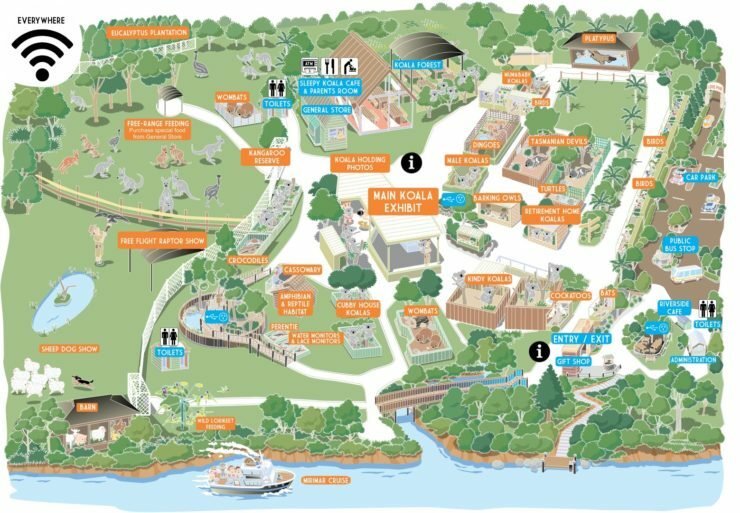 Either way, the Lone Pine Koala Sanctuary looks like a major destination. No Quokka’s unfortunately i think they are only on Rottnest Island. The echidna’s are cool aren’t they! Oh, I have visited Lone Pine too and absolutely loved it. I have such fond memories of that place. We were also lucky to see a platypus! That was pretty amazing. This looks like a great place to see so many of the unique animals of Australia. I have seen many in the wild but there are still a few on my list that I have not seen. This place would finish my list handily. 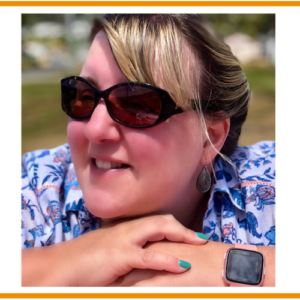 Yes definitely – I couldn’t believe their teeth! And they were tearing up some meat no problem! Now that I finally checked swimming with manatees off of my bucket list, seeing Koala Bears is next on my list. This looks like a great option since there are lots of other animals to see too. Thanks for all of the great information. Cuteness overload! Awe that wombat is so cute! So funny… people always say that in Australia everything can kill you there, but at the same time, there are also so many cuddly animals! That is so cute! I love it. I love wombats and koalas always look so grumpy!! 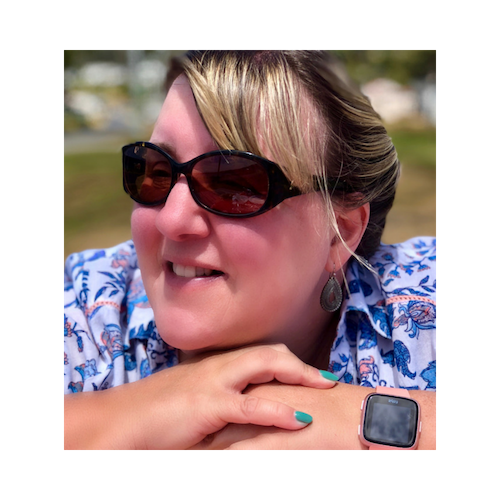 Great post, we are planning a road trip soon to the bottom of QLD, hoping to do Noosa, the hinterland and Brisbane. This place looks great and we will definitely go. Thanks for the bus information, I love it when you can get to places without a car ! Thanks David – we do too. We take public transport where possible though we are about to do the drive the other way around and head up to Cairns!